Guide Dogs NSW/ACT is offering you the chance to train up a gorgeous Labrador puppy over 12 months to be a Therapy Dog. The hunt is on for volunteer dog handlers to join the new Canine Court Companion Program coming to Wagga Wagga this month. This exciting new initiative is in partnership with Victims Services and Courts and Tribunal Services, training dogs to provide comfort and companionship to court users. Program participants will work with a Therapy Dog, and are required to commit up to 2 mornings per week for up to 12 months, with the capacity to attend information and training sessions, and safely transport the Therapy Dog. Volunteers will also ideally be able to host a specially selected dog full-time in their home. Therapy Dog Coordinator for Guide Dogs NSW/ACT Samantha O’Keeffe said volunteers should enjoy socialising with people, have a genuine love of dogs, good dog handling skills and an interest in animal assisted therapy. 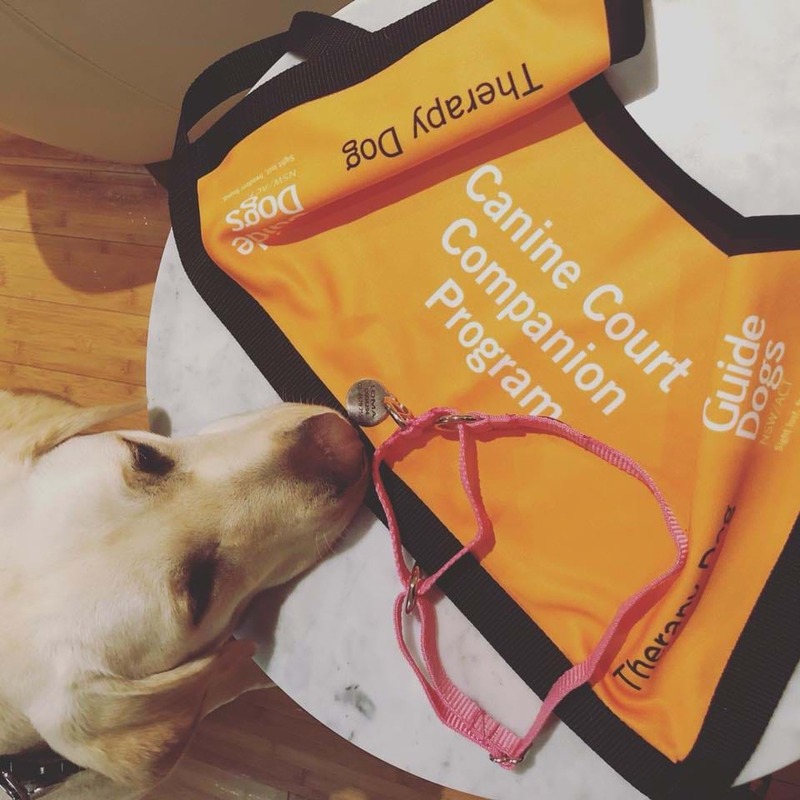 “This is a fantastic and unique opportunity to be involved in the Canine Court Companion Program and I encourage any interested community members to find out more or apply. Guide Dogs NSW/ACT will provide ongoing training and support to all volunteer handlers."